CAVA culinary curator Dimitri Moshovitis brings us to the Greek treasures in LA's backyard. 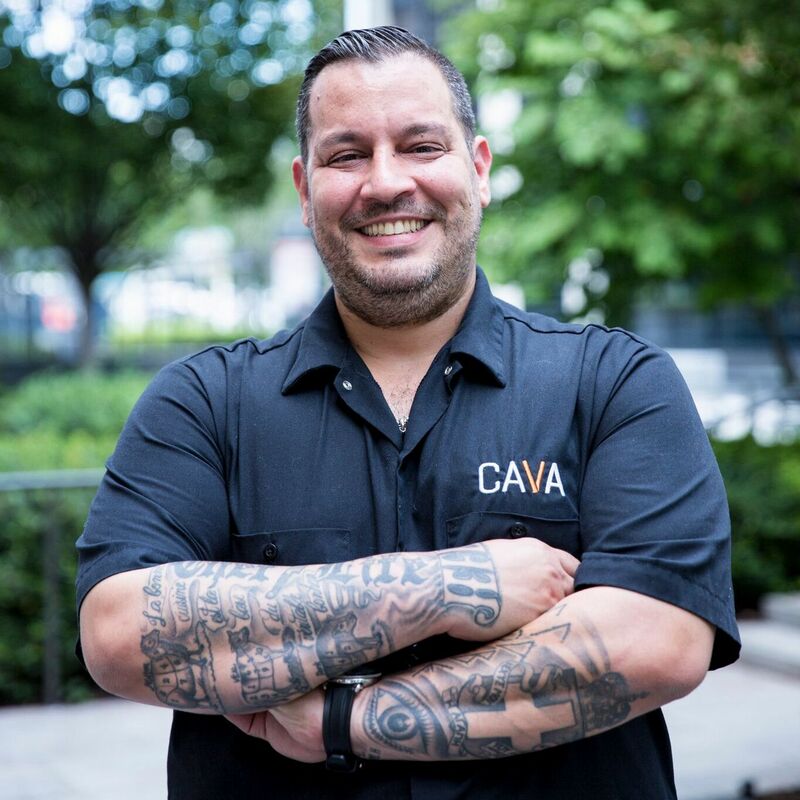 Dimitri Moshovitis is one part of the holy trinity behind CAVA, your new favorite fast-casual Mediterranean dining experience that makes hummus better than your ya-ya. Moshovitis and the other two parts of this tantalizing triad, Ted Xenohristos and Ike Grigoropoulos, grew up together in Maryland, (cue Drake repeating “imagine if I never met the broskis”.) 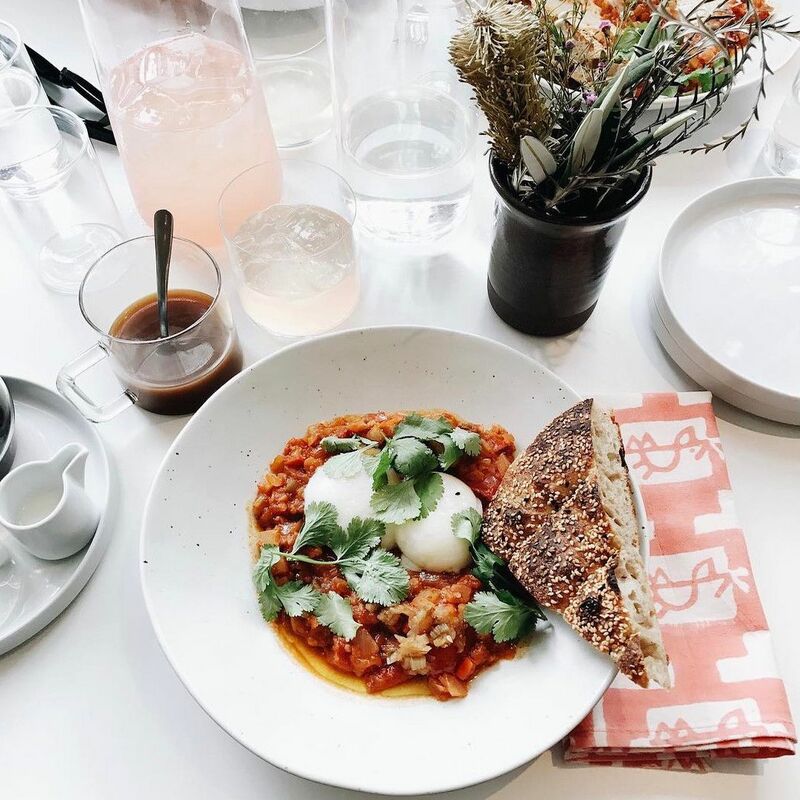 CAVA is where you eat when you want a bowl overflowing with locally-sourced vegetables and slow roasted meats, topped with housemade dressings and spices. Their menu is customizable--with literally millions of possible meal combos to make so you can reach Mediterranean nirvana your own way. According to Moshovitis, the dishes are inspired by his mother’s Greek cooking and the tastes of his childhood. When it comes to LA, Moshovitis has some go-to Mediterranean spots. Prepare to start planning your next local getaway when you’re done reading. DM: This little spot always has a line out the door, but it’s worth it. 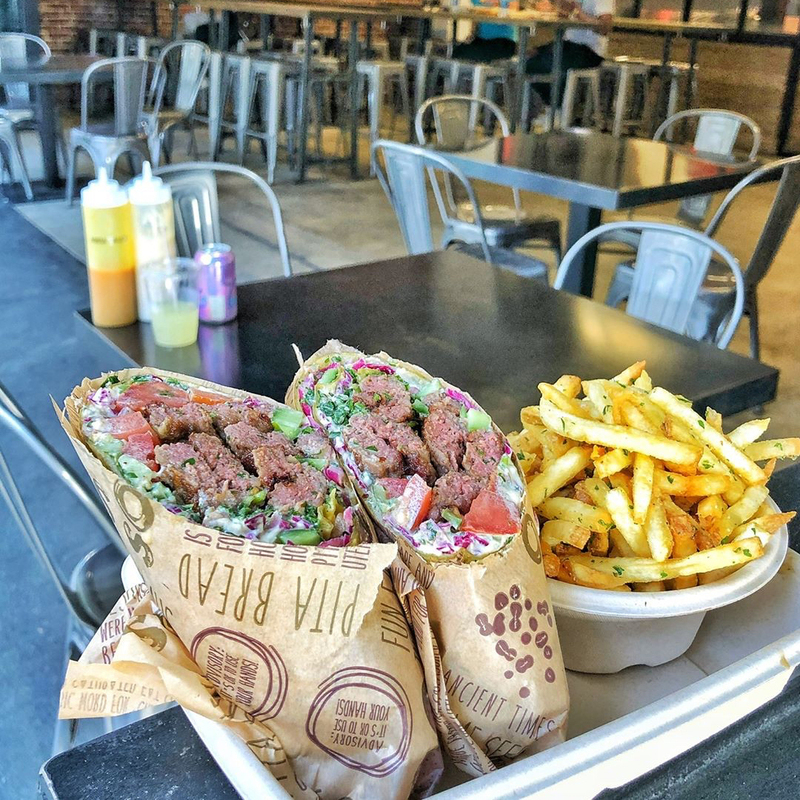 They serve up some of the most flavorful falafel you can find in Los Angeles. It’s crisp and fluffy, and is best served in a pita wrap with onions and hummus. DM: Whenever I’m in Los Angeles, I try to stop by Kismet. It’s always interesting to see how chefs can really elevate Mediterranean cuisine and make it their own. I’m a big fan of the jeweled crispy rice dish with egg yolk. The crispiness of the rice paired with the yolk is the perfect explosion of texture and flavor. DM: This place does not skimp on the portions. Try the chicken shawarma, they marinate it with their own secret blend of Mediterranean spices. It’s a must try. DM: Get the sabich. It’s a traditional dish consisting of pita stuffed with [both] fried egg and hard-boiled eggs. It’s rare to find a dish like this in Los Angeles, and when you happen to find one on a menu, I highly recommend you go for it. DM: They have the best Middle Eastern breakfast you can find in Los Angeles. This dish really takes me back to my childhood. 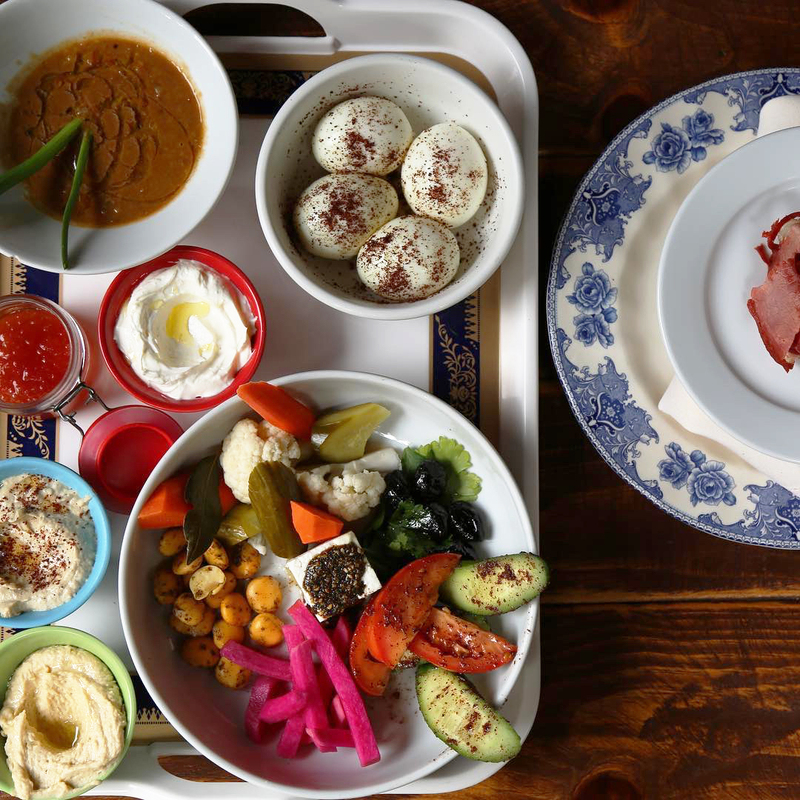 The selection of pickled veggies, soft-boiled eggs and labneh among house-made jam is unbeatable. Unfussy counter-serve joint known for falafel & other Mediterranean eats offered in compact digs. 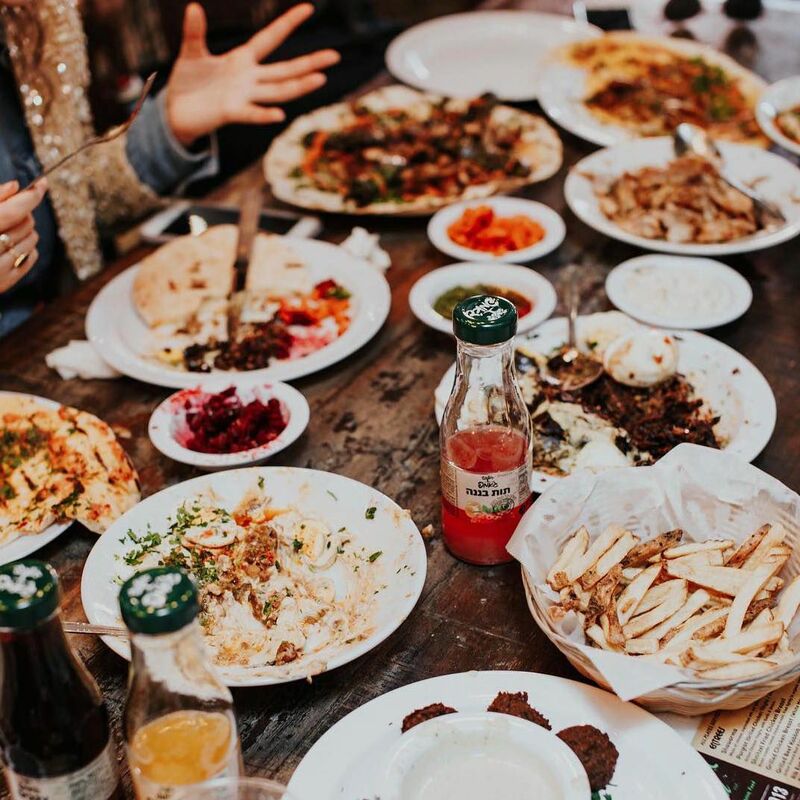 Offers falafel, shawarma & other Mediterranean & glatt kosher dishes for dine-in & delivery. 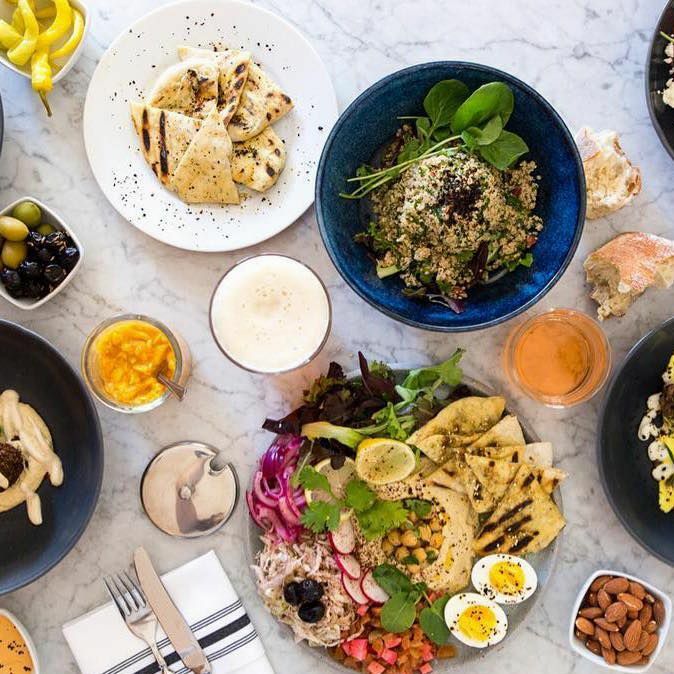 A growing Mediterranean culinary brand with a flavorful and healthy fast-casual restaurant experience featuring customizable & craveable salads, grain bowls, pitas, and house-made juices. 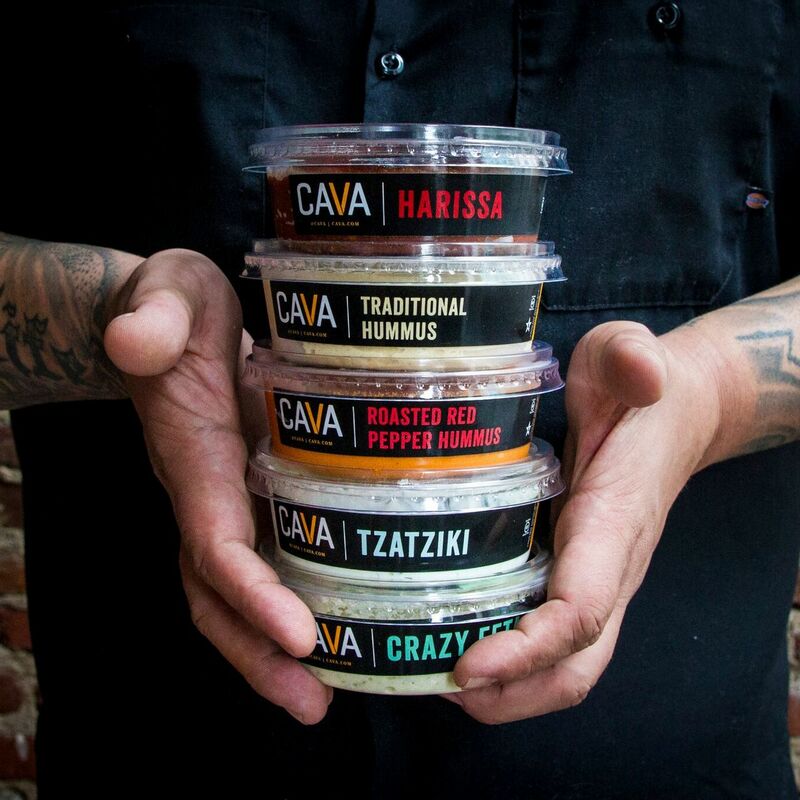 CAVA's chef-crafted dips and spreads are available at Whole Foods Market and other specialty markets across the country. 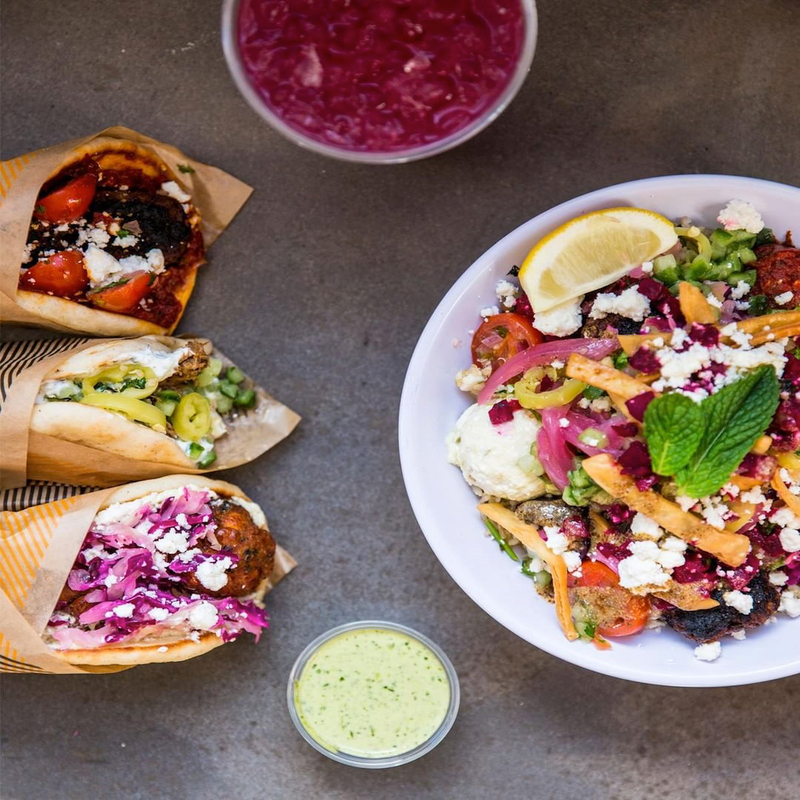 Unique, fast-casual restaurant offering delicious Gluten-Free Mediterranean street food. Food is made fresh each day without preservatives or additives.